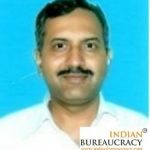 Shri Ajay Singh IPS (Madhya Pradesh 2013) presently posted as SP- PTS Indore has been transferred as SP- Dindori, Madhya Pradesh. 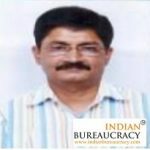 Shri Rakesh Sagar DD (Madhya Pradesh 1995) presently posted as Commandant- 7th Battalion, SAF, Bhopal has been transferred as SP- Neemuch, Madhya Pradesh. 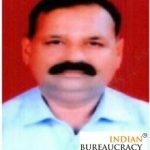 Shri Pankaj Kumawat IPS (Madhya Pradesh 2013) presently posted as , Commandant, 17th Battalion, SAF Bhind has been transferred as SP. 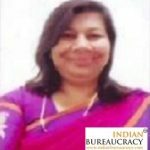 Ms. Monica Shukla SPS (Madhya Pradesh 2009) presently posted as Commandant- 25th Battalion, SAF Bhopal has been shifted as SP- Raisen, Madhya Pradesh. 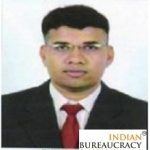 Shri Rakesh Kumar Singh DD (Madhya Pradesh 1995 ) presently posted as SP- Mandla has been transferred as Commandant- 6th Battalion, SAF Jabalpur, Madhya Pradesh. 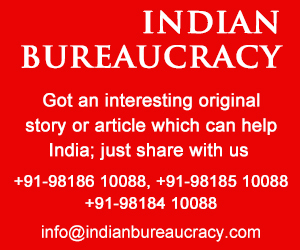 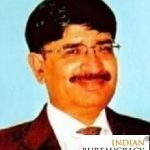 Shri Vijay Kumar Khatri DD (Madhya Pradesh 1995) presently posted as SP- Badwani has been transferred as Assistant Inspector General of Police PHQ, Madhya Pradesh. 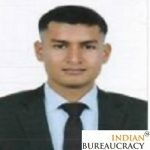 Shri Manoj Kumar Singh SPS (Madhya Pradesh 2009) presently posted as SP Mandsaur has been transferred as Commandant, 25th Battalion, SAF Bhopal, Madhya Pradesh. 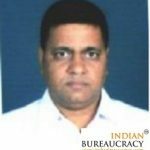 Shri Vineet Kumar Jain DD (Madhya Pradesh 1995) presently posted as SP- Rail Jabalpur has been transferred as SP- Jhabua, Madhya Pradesh. 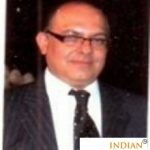 Shri Vineet Kapoor DD (Madhya Pradesh) presently posted as SP- Vidisha has been transferred as Deputy Director, Police Academy Bhauri, Bhopal, Madhya Pradesh. 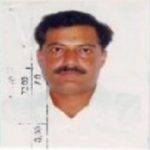 Shri Govind Pratap Singh IPS (Madhya Pradesh 1989) presently posted as ADG- Rail, Bhopal has been given the additional charge of ADG- Anti-Naxal Campaign, PHQ, Madhya Pradesh. 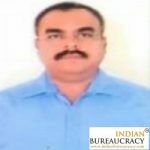 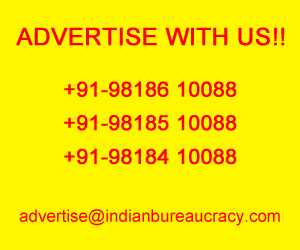 Shri Brij Bhushan Sharma IPS (Madhya Pradesh 1990) presently posted as ADG- R&D and Police Manual, PHQ has been given the additional charge of ADG- Vigilance, PHQ,Madhya Pradesh.